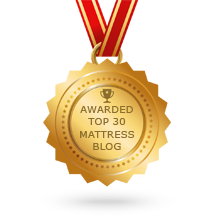 Best Mattress to Relieve Back Pain, Not Sleep Hot, No Memory Foam, Financed. Home → Bulging Discs → Best Mattress to Relieve Back Pain, Not Sleep Hot, No Memory Foam, Financed. I’m so happy to have found your informative blog and website. I’ve totally had it with all these mattresses with memory foam. I learned the hard way. I’ve been suffering with back pain with the mattresses I’ve purchased. I want the best mattress I can get. I need it to support me, relive my pain, not sleep hot, be comfortable and have no memory foam in it. And I will need to finance it, after having wasted so much money on memory foam mattresses. I know you can help me. Just point me in the right direction. The best mattress, we have, provides excellent support for a bad back. The pre-compressed individually pocketed coils provide firm, contouring support that maintains the natural alignment of the spine. The latex upholstery provides long lasting comfort and sleeps cool. 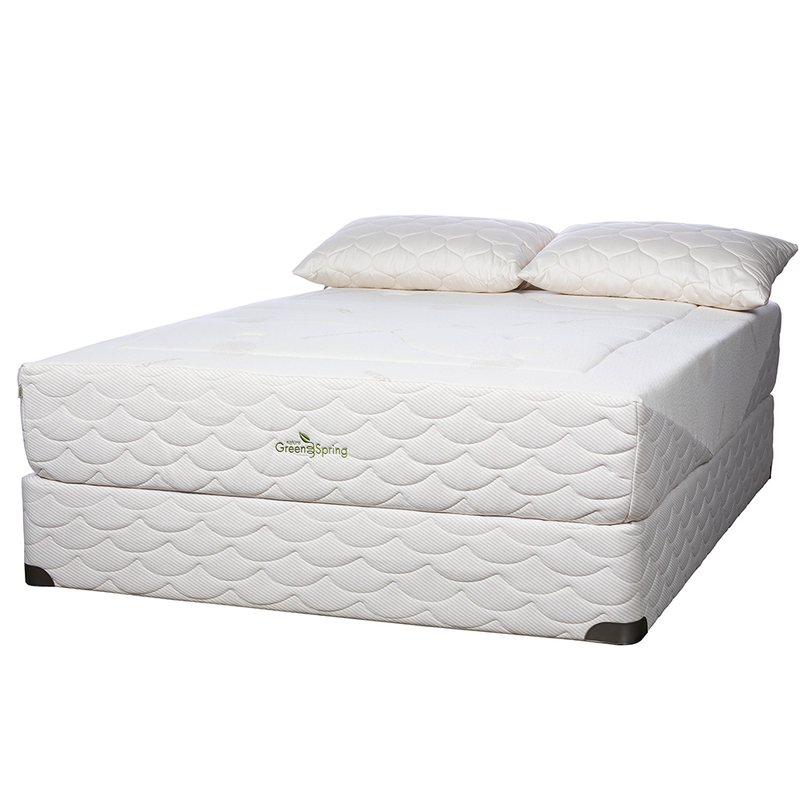 The mattress is the Natura of Canada Greenspring Ultra Plush Mattress. My wife and I have the Ultra Plush mattress at home. We are about 225 lbs. each. I have herniated, bulging discs and degenerative disc disease. We’ve had this mattress for about 3.5 years and it’s still in like new condition. 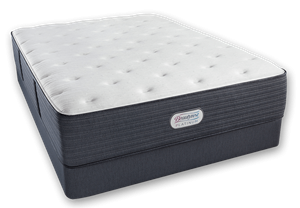 What’s more, my back no longer hurts me…thanks to the support this mattress provides. 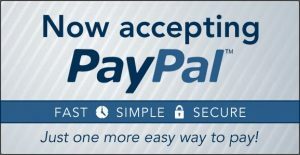 If you would like to buy it, you can order online and finance though PayPal when you checkout. White Glove Delivery is free and there’s no sales tax. Delivery includes removal of your old mattress.